Do you want to know your dominant style? Take our quiz and find out! If we opened your closet, what colors dominate your wardrobe and would we mostly see? Basics, navy, white, khaki, charcoal, or brown. How does your friends and Family describe your style? What do you prefer if money was not in question? Get comfortable tapered slacks, a crisp shirt, cute loafers and eye catching flats. A sleek clean V-neck, knits and modern - trendy—cut pant. Fun flowing floral dress or mixed prints. Jeans, T-shirt with chunky bulk accessories. A jacket with interesting and bold details to wear with a black outfits. If you had a budget of $1500 for clothing, how would you spend it? Shopping at J.Crew, BCBG or Banana Republic. Shop for cashmere, combed cotton tops, and Jacquard Knit. Buy anything on trend or catches your taste for the moment. Maxie dresses, skirts, slouchy bags and accessories. Buy one fashion innovative fashion forward dress. When you walk into a crowded room, what would you prefer to do? In control, confident exude power. When going shopping, you are more likely to? Buy practical basics for all seasons sales and full pricing options. 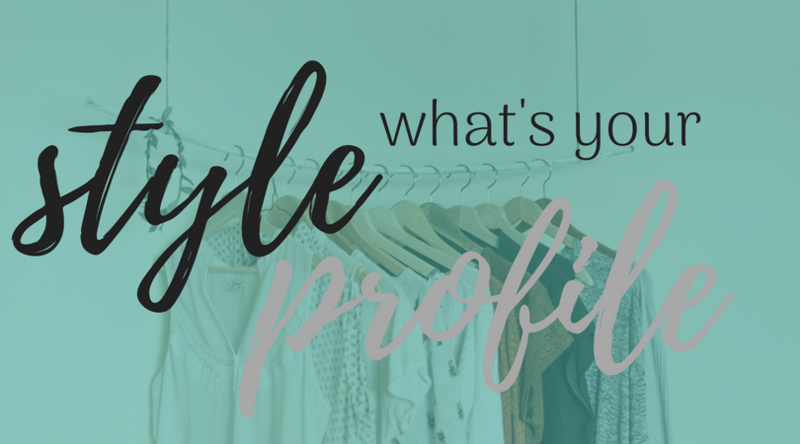 Purchasing high-quality and specific pieces that are in style yet smart wardrobe choices. Color and more color to keep your days bright year around. Shop high end thrift stores and flea markets for off the main streets of style. Finding one of a kind unique pieces no one will have. What style of coat do you prefer? When reading the latest fashion magazines what section will catch your eye first? A Lifestyle ads like JCrew. The special occasions and high end designers. Off beat and upcoming high end designers. Which of the following best describes the decor of your home? Modern, effortless, Polished (think Tom Ford). What is your favorite handbag like?